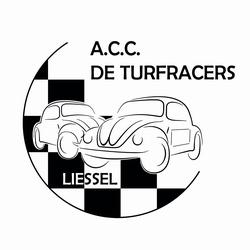 © 2019 Auto Cross Club ACC De Turfracers. Design & Maintenance 2006-2019 by Harry Channelstreet . Retired not Expired !